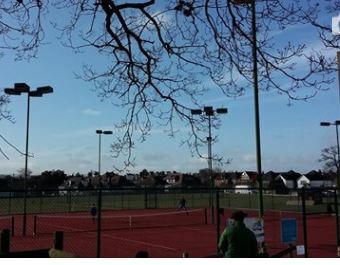 We have a busy schedule of LTA Grade 4 & 5 tournaments coming up this Summer, please check out the details on our Junior Tournaments page. 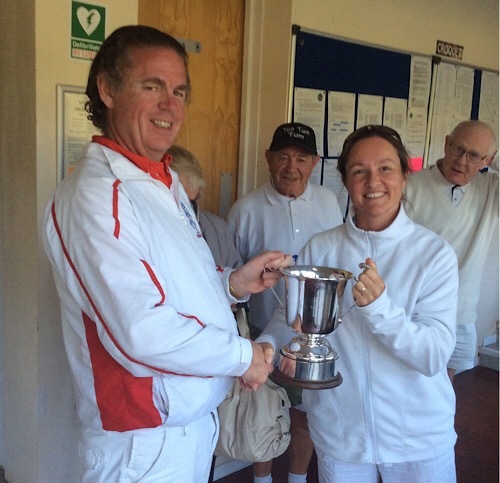 Entry is online via the LTA Competitions website. 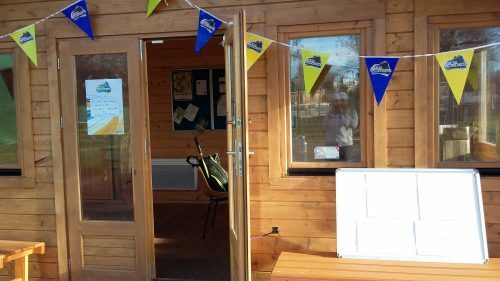 Our Autumn Term coaching programmes start on Monday 3rd September, and you can check out the details on our Adult and Junior coaching pages. 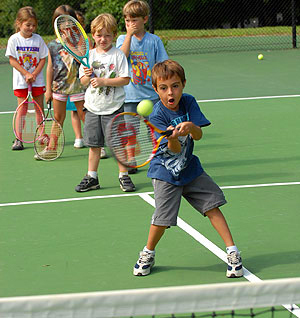 All coaching sessions are open to members and non-members! 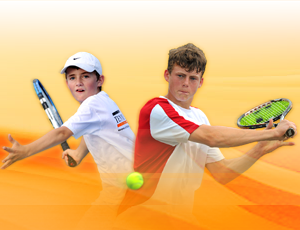 You can enter our Grade 5 tournaments on the LTA Competitions website. 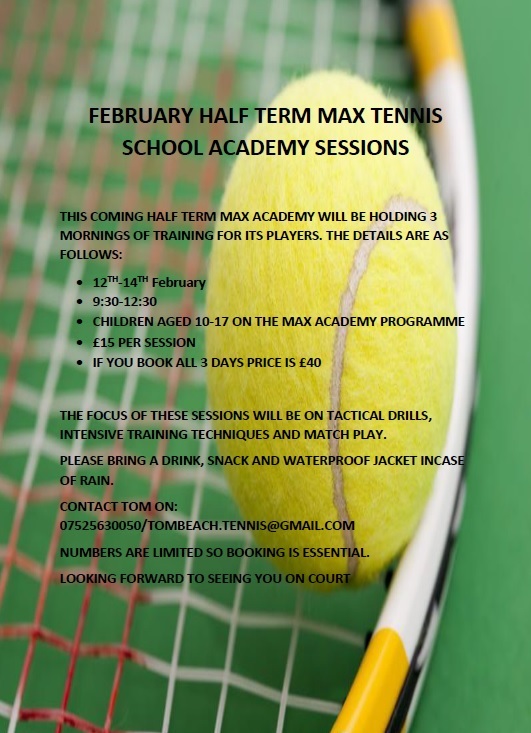 Max Tennis School has a bumper half-term’s tennis programme lined up for our Academy players aged 10-17 years… join Tom for 2 mornings of tactical drills and intensive training on Monday and Wednesday, and then sign up for our matchplay tournament on Friday afternoon from 1.30pm! 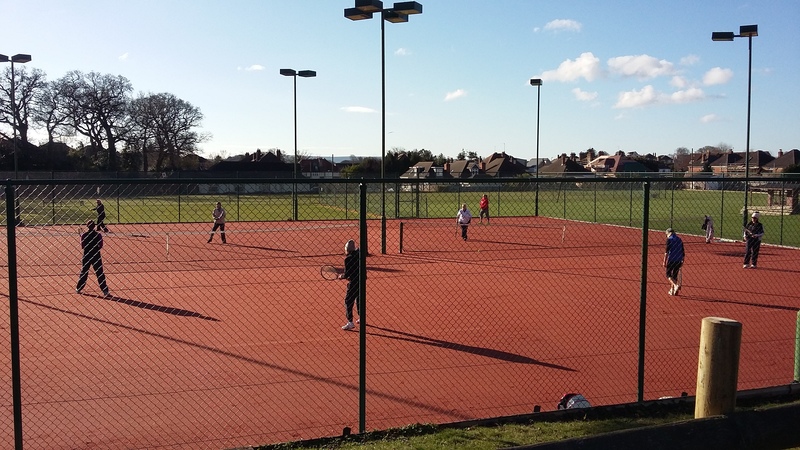 The matchplay events are open to non-Academy players too, entry fee £7, contact Sally on sallyrevell.tennis@gmail.com to enter! 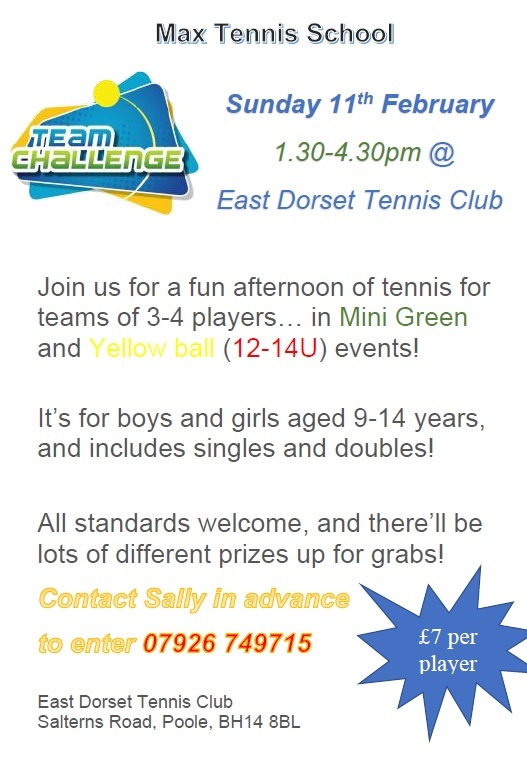 Team Challenge action returns to East Dorset! 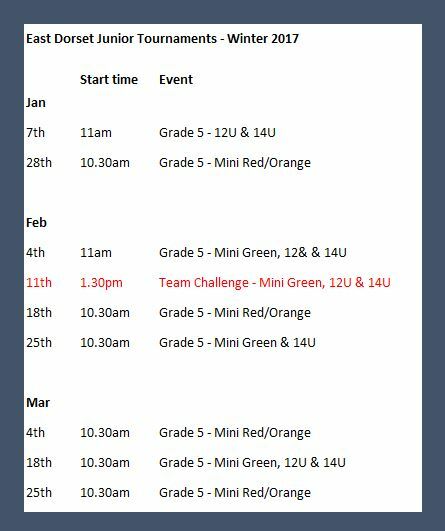 Sign up here for our Mini Green & Yellow ball (12-14U) Team Challenge event on Sunday 11th February… we hope to see you there for a great afternoon’s team tennis fun! 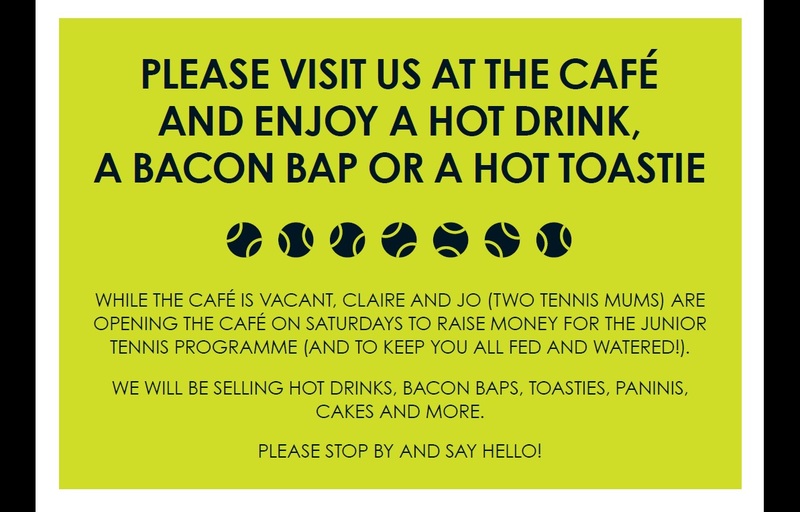 Cafe open for drinks and snacks this Saturday! 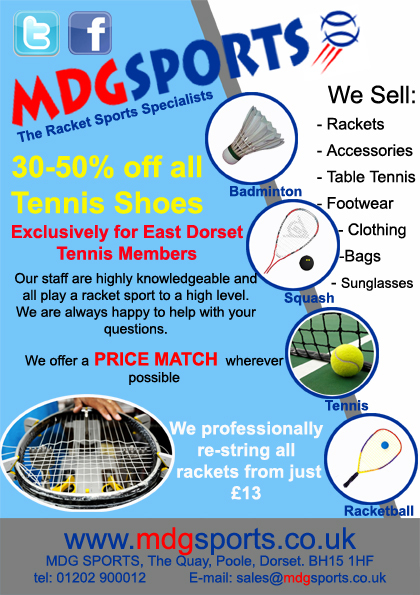 East Dorset Mini Tennis Friday pay & play! 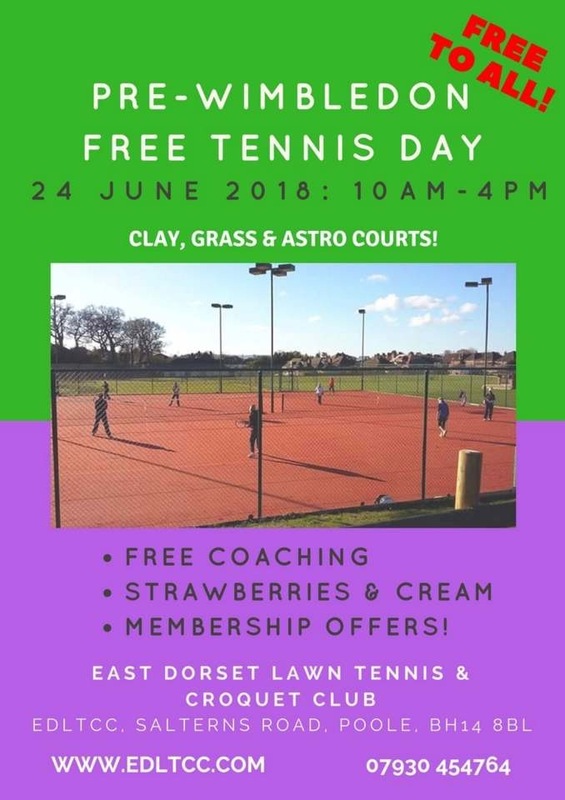 Just to let you know that the East Dorset Mini Tennis Friday session on astro courts 1 & 2 is still pay & play, so just turn up at 5.30pm on Fridays and pay there and then. 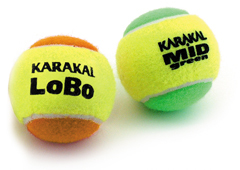 The cost has increased to £4 per child though, still great value for an hour’s mini tennis fun and skills practice! 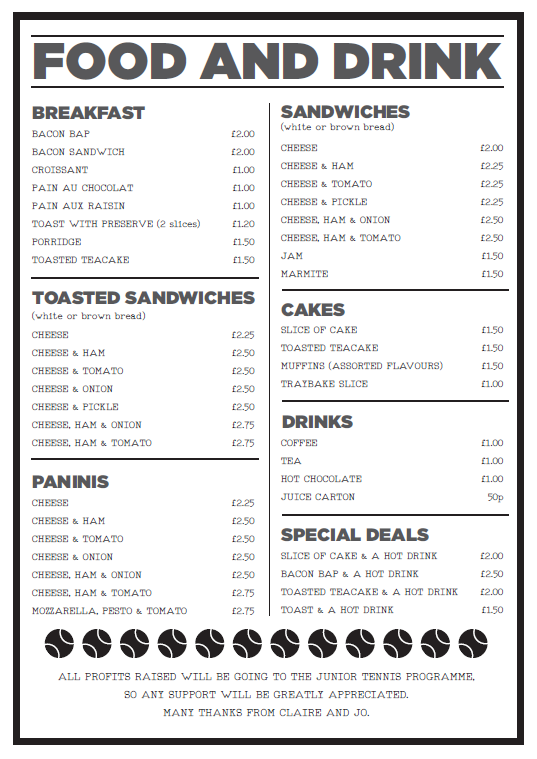 We hope to implement a booking system by Easter ready for when it gets really busy! 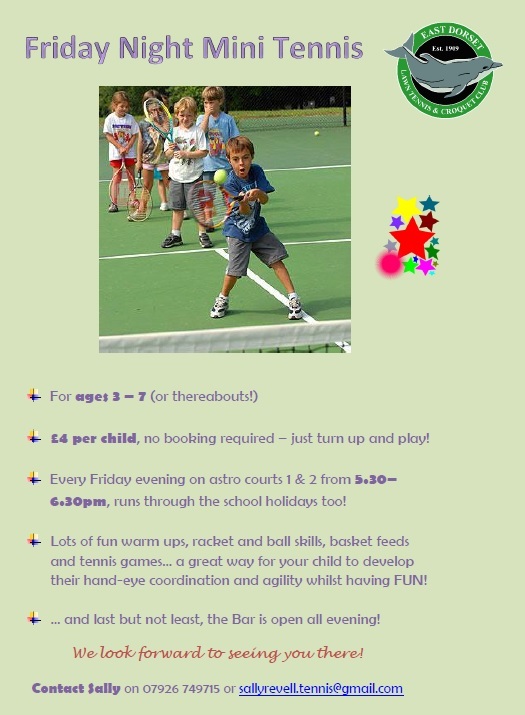 The session is for children aged 3-7 years and is a great introduction to tennis with lots of racket and ball skills and stroke practice.